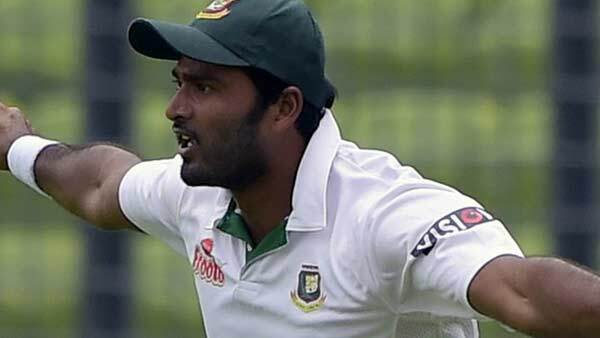 Dhaka, Bangladesh (BBN)-Bangladesh fast bowler Shahadat Hossain was sent to prison on Monday after he surrendered before a Dhaka court and sought bail in a case filed against him for allegedly assaulting a housemaid. Shahadat’s arrest came two days after police arrested his wife from her relatives’ house in Dhaka. Shahadat submitted the bail petition before the court of Metropolitan magistrate Mohammad Yusuf Hossain on Monday morning, reports ESPNcricinfo. The case had been filed against the couple under the Women and Children Repression Prevention Act. The court has asked the police to submit its report by October 12. On September 6, Shahadat had filed a complaint with Mirpur police saying his housemaid had gone missing. The 11-year old girl had been found on the same night by a local journalist, Khandakar Mozzamel Haque, who took her to the Mirpur police station. 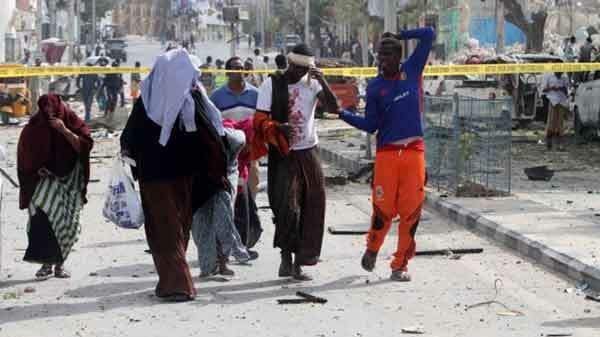 A case was filed there and the victim was sent to the Dhaka Medical College Hospital for treatment. Shahadat had been untraceable from the next day until his surrender on October 5. 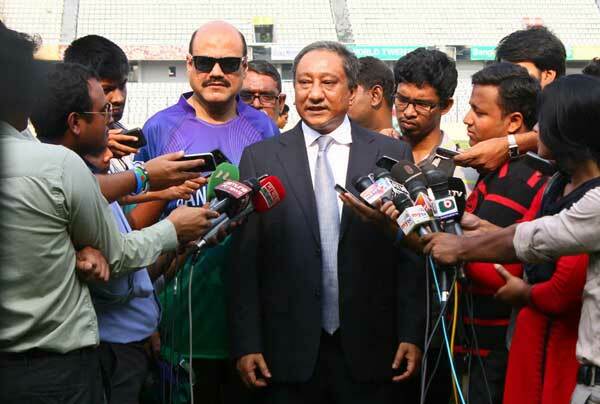 The BCB suspended him on September 13 until the case reached a resolution. Shahadat’s last appearance for Bangladesh was in the Mirpur Test against Pakistan in May, when he injured his knee and faced a lengthy layoff from cricket.